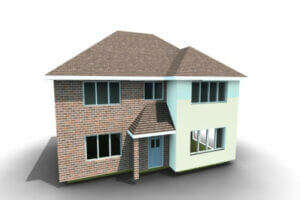 BuildingWorks from Integro Construction Software is up and running! You can now see it, trial it and subscribe! This revolutionary new subscription software platform for the residential building sector has been seven years in development in conjunction with the University of West of England, Technology Strategy Board, and Innovate UK. Besides, BuildingWorks is said to be a game changer for SME construction companies, developers, surveyors and architects. It’s the first integrated platform of its kind, seamlessly bringing together CAD, estimating, project management and more, with one set of data flowing through the whole project from concept to completion. Furthermore, no more importing and exporting, double entry and inevitable errors. We believe it marks the end of the current fragmented approach to construction. Additionally, Joined up thinking indicates building plan measurement or drawing of building plans. It calls on a library of over 15,000 data-rich BIM products and nearly 5000 rates to generate ‘live’ costs for materials, labour, rates and energy performance – plus a 3D model. Users can review the design in real-time, swapping products in and out of the project to compare how they impact on budget or U-value. 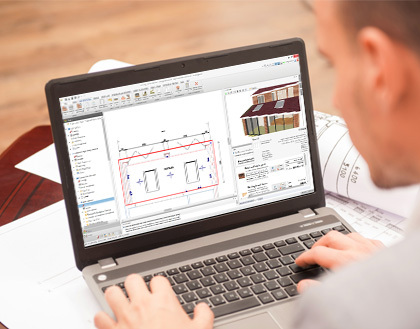 Furthermore, from their 2D planning and Building Regulation drawings, subscribers of the design and estimate modules will automatically (and instantly!) receive a client quote, full cost breakdown, NRM, Bill of Quantities, Gantt chart, management reports and schedules. 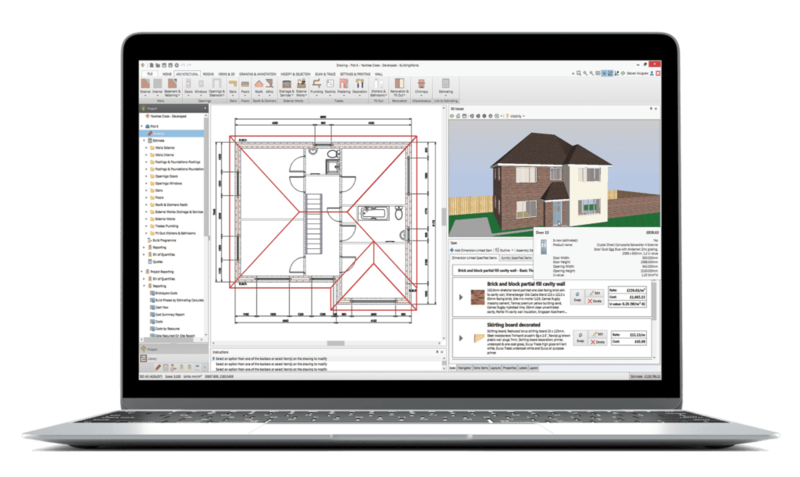 Billed as a ‘better way of working’ users can benefit from the practical aspects of BIM built into the software; a more disciplined way of working, the sharing of information and in turn, improved productivity and profitability. Jo hopes BuildingWorks will help boost the SME construction sector, enabling businesses to tackle the national housing shortage, and compete for contracts arising from Government projects requiring BIM. Moreover, BuildingWorks is currently available from £24 per user per month per module based on a 24-month pre-payment subscription. 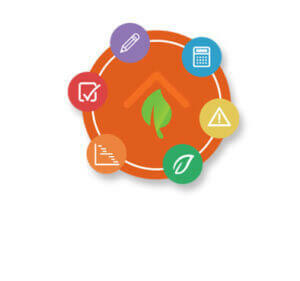 Health & Safety, Project Management Contracts and Energy Performance (including SAP) are in development. 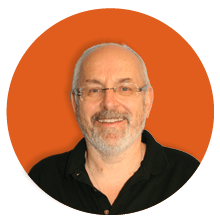 You can get instant access to a trial here followed by a run-through session over the internet with one of our consultants.